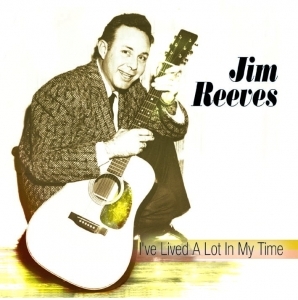 Jim Reeves's contribution to Country music is immense. He was the genre’s first star to truly embrace international fame and had he not died tragically in a 1964 air crash would certainly have become even more involved with the music’s evolution. This selection features some of his earliest recordings.